Every Geka-fitting consists of two coupling pieces, which can be used in any combination. 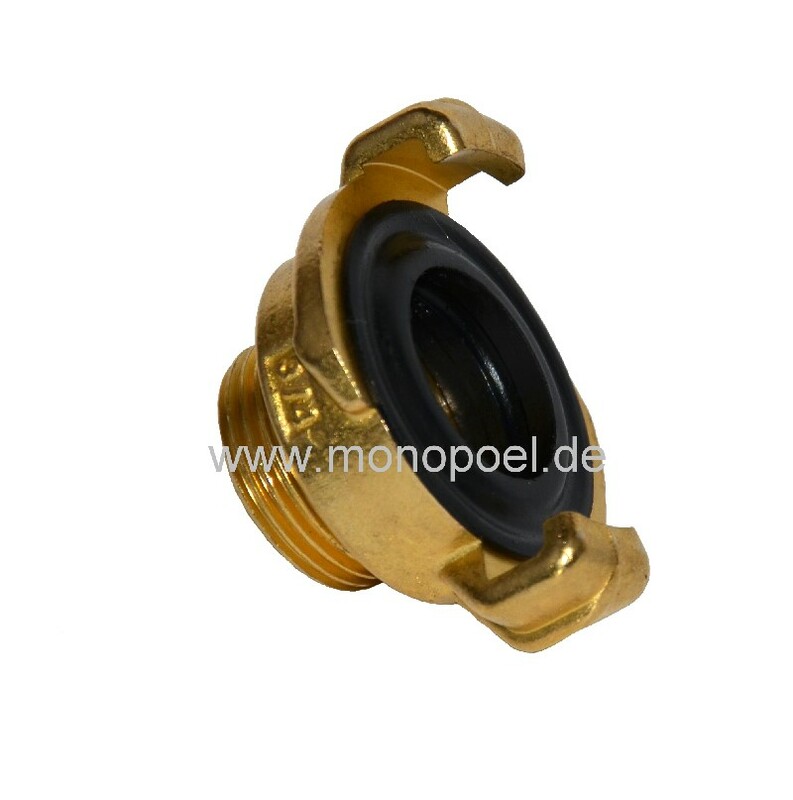 This Geka-coupling with 1/2 inch (20.95 mm) male thread is often used with pumps, that have a 1/2 inch female thread, also with t-pieces, elbow fittings, etc with 1/2 inch female thread. If you want to make the connection capable for fuel or plant oil, you have to replace the black standard rubber seal with a viton seal (geka-viton).